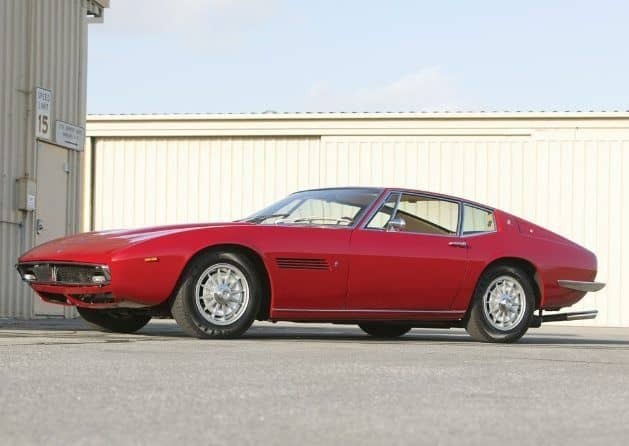 Classic 1967 Maserati Ghibli coupe that is coming up for sale at the RM auction in Arizona 16 – 17 January 2014. 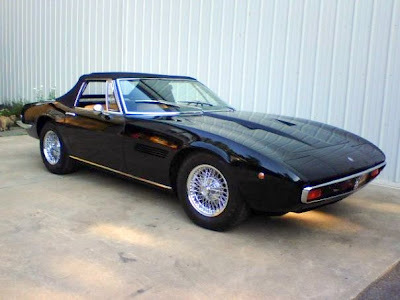 If you have one of these V8 Italian beauties, keep up with the maintenance. If your model is lacking, they are highly sought after and well worth restoring.